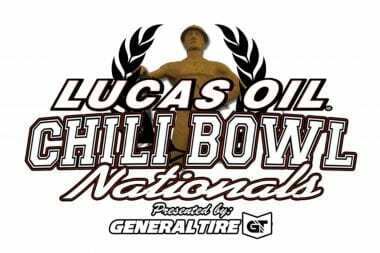 The 2017 Chili Bowl Nationals is on TV! 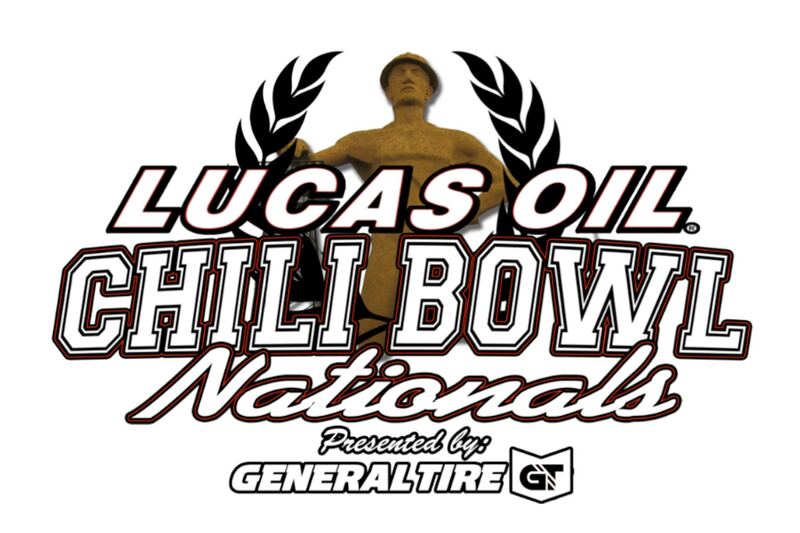 2017 Chili Bowl TV channel listings are posted below. The dirt track indoor race will be broadcast LIVE on January 14th via the MavTV network. What time is the Chili Bowl on TV? What Channel is the Chili Bowl Nationals on? Tonight’s Chili Bowl Nationals TV program highlights the main event of the Tulsa, Oklahoma dirt midget race. Thanks to the guys at MavTV you can watch the main event LIVE right from the comfort of your home. No pay-per-view required, just find MavTV on your channel guide. To make it easy on you we’ve listed the MavTV channel numbers for all the major providers below. If you’re provider isn’t on the list below you have a list of things to do. First, contact your provider and demand they add MavTV to thier channel lineup, thousands of requests can put pressure on those guys to sign a deal with MavTV. After that pesky task is done you can head to lucasoilracing.tv and order an online yearly subscription. Watch an amazing roster of the best drivers from stock car, open wheel, late models, and drag racing, as they vie for the chance to win the coveted Golden Driller award. The Chili Bowl’s key ingredient is the “the indoor garden”, at roughly a quarter-mile, this circle of heavily saturated clay allows the boldest dirt track artists of our time to truly shine. Just before the Chili Bowl Nationals TV broadcast, MavTV will be airing a taped recording of the 2017 Tulsa Shootout. The Tulsa Shootout was hosted in the same building and the same track as Saturday nights Chili Bowl Nationals. Dirt midget driver Justin Grant will start on the pole in the main event. Posted below you can watch the 2017 Chili Bowl promo video.